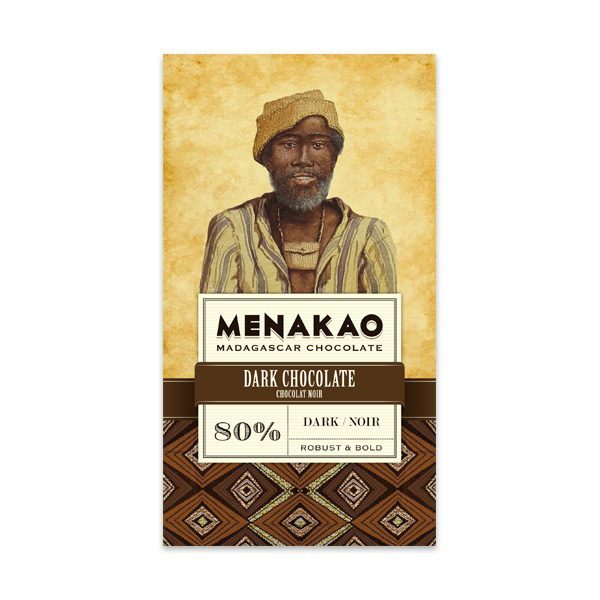 This bar is a 72% dark chocolate made with cocoa beans from the island of Madagascar, which tend to have naturally fruity notes. 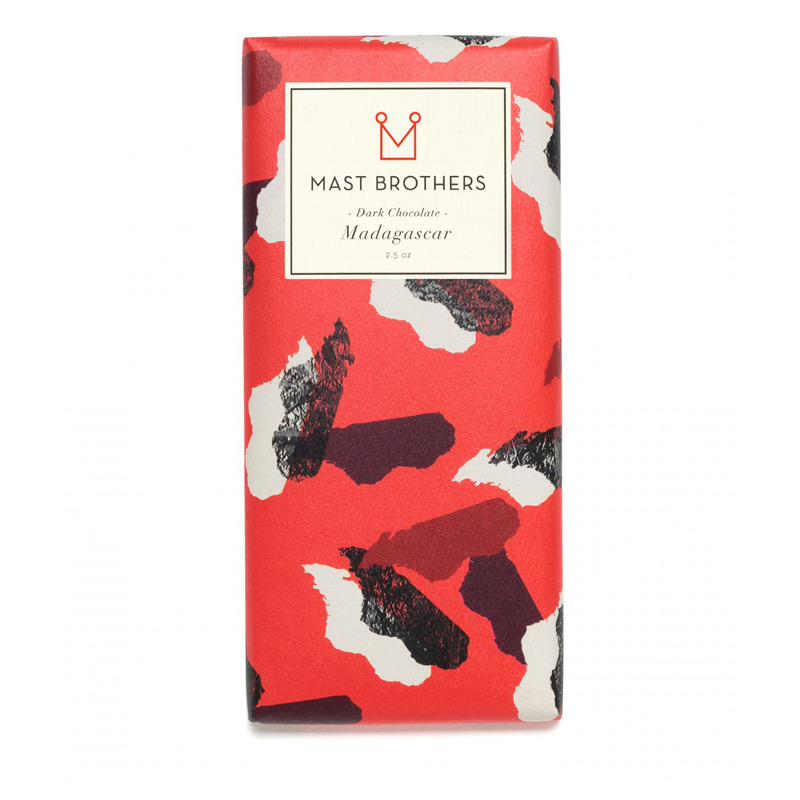 Look out for hints of red fruits, orange and grapefruit as the chocolate melts. You’ll also notice a slightly coarse texture, which is one of the brothers’ distinctive trademarks. 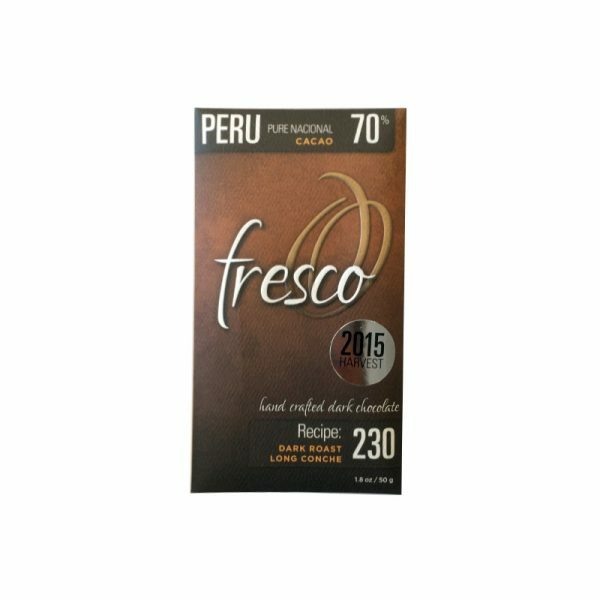 Rich dark chocolate with a tang of citrus. Loved it! This thing is fruity from beginning to end. The order in which I could taste the various notes was raspberry, grapes/wine and then something grape-fruit-like. The packaging says it's blood orange, and I believe that. :P The chocolate itself is mellow, and a little sweeter than I'd like it to be, but still a decent bar. Deep flavours of molasses, raisin and orange in the base notes, not very much at all in the top notes, hence the three stars. I quite enjoyed the texture, in spite of or perhaps because of the 'grittiness' others mention. It's certainly nowhere near as gritty as the godawful round raw bar which came in the same delivery this month. Tastes good with a cup of tea, which was a nice surprise. I would not turn this away -or give it away to the man in my house who is used to finishing off all the chocolate I reject. Yes, this can come again; but not for a while. 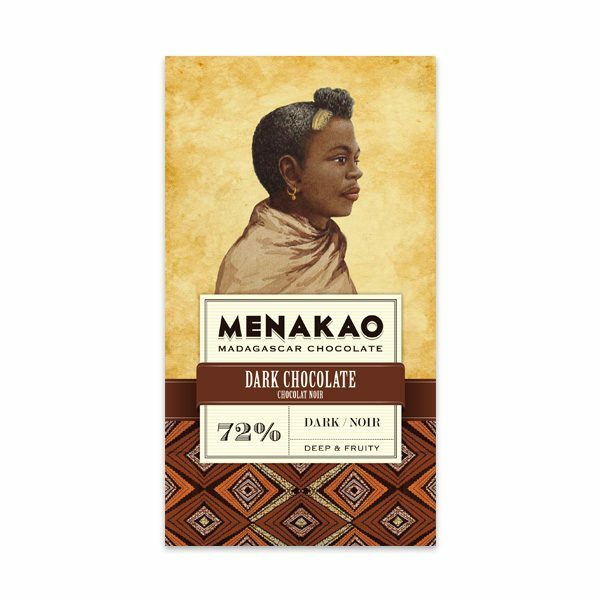 As expected: coarse, but not as overwhelming as the Menakao Dark Chocolate 72%. Once things had got going a bit there was a refreshing burst of (?red) fruits and a pleasant finish. 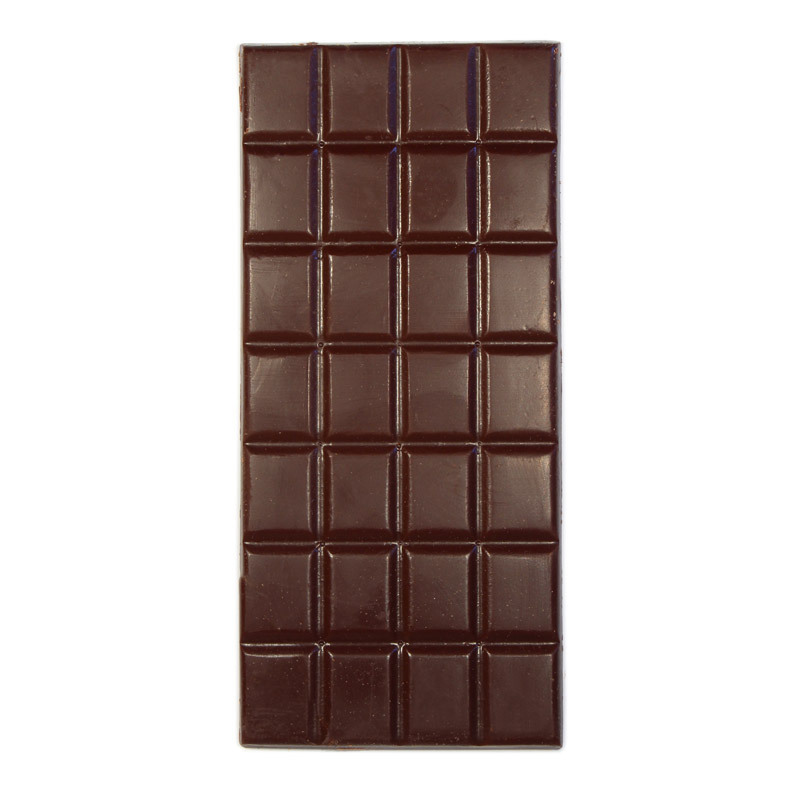 Not as long in the mouth as the Pacari raw, but a reasonable bar if you are after a different texture. Lovely dark chocolate with a touch of bitterness, and some pleasing fruity notes. Not a standout, but good nonetheless. a bit too bitter for our liking. My favorite so far, very smooth with a citrus tang..
Nicely flavoured but with a bitter after taste, and distinctly ascerbic mouth feel.